Good news! 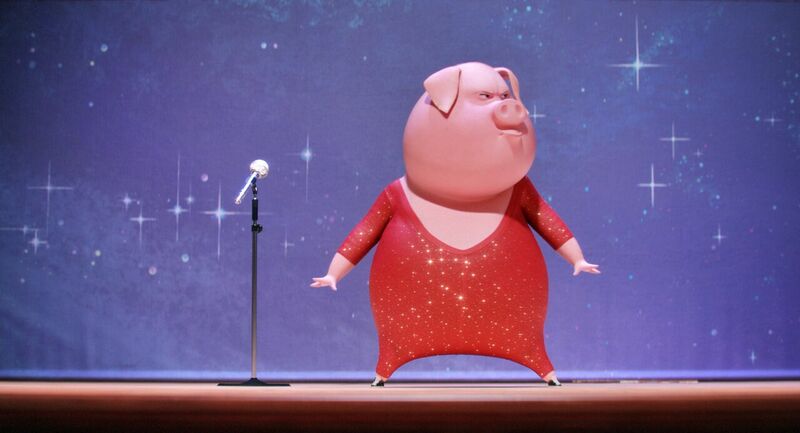 SING Special Edition is now available on Blu-ray & DVD. If you haven’t seen it, now is the perfect time. Grab a copy and have a movie night with the family! If you don’t know much about the movie yet, SING is a wonderful, funny, heartwarming film with great music and a fantastic cast. My son loved it, and is so excited to have his own copy. He has watched it about a zillion times now, and he said it’s one of his favorites. 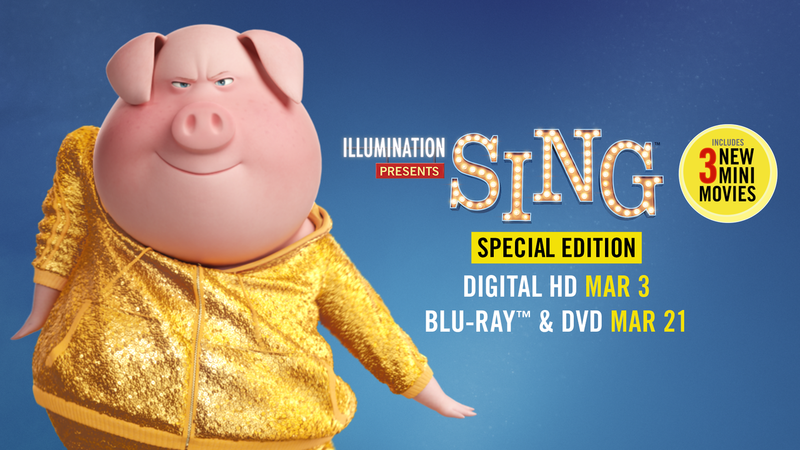 Pick up a copy of the SING Special Edition Blu-ray in stores for your next family movie night, it’s the perfect movie for everyone. 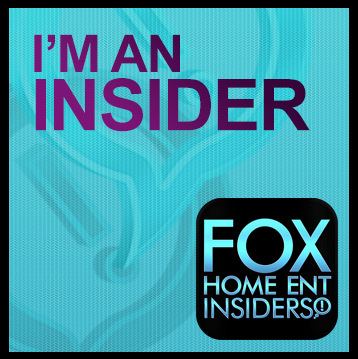 Do you watch “American Idol” or “The Voice” or any of those? If so, you will really enjoy it. We don’t watch a lot of singing shows, but we still thought this was a fun one. The adorable kids movie SING is available on Digital HD today – just in time for Friday Family Movie Night. This post is in partnership with Universal Pictures Home Entertainment all opinions are my own. Sing is made by the same production company which brought us The Secret Life of Pets and the Despicable Me franchise and follows in line as a family fun movie for all. 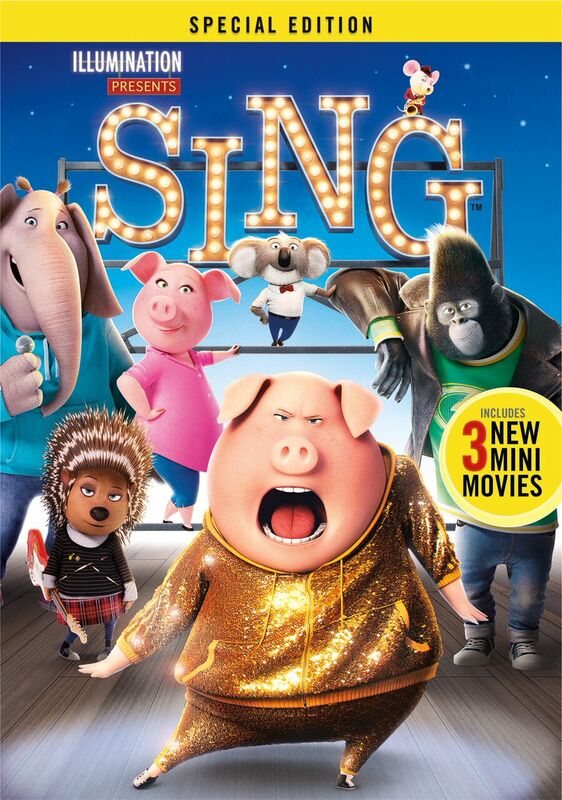 The hit heart warming movie Sing is due to arrive in all formats this March it will be available March 3rd on Digital HD and March 21st on Blu ray and DVD. This movie is about a music competition with an all star cast including Academy Award® winner Matthew McConaughey as Buster Moon, an eternally optimistic koala who puts on the world’s greatest singing competition to save his crumbling theater; Academy Award® winner Reese Witherspoon as Rosita, an overworked and unappreciated mother of 25 piglets desperate to unleash her inner diva; Scarlett Johansson as Ash, a punk rock porcupine with a beautiful voice behind her prickly exterior; Taron Egerton as Johnny, a young gangster gorilla looking to break free of his family’s felonies; as well as Seth MacFarlane, John C. Reilly, and Grammy Award-nominated Tori Kelly. 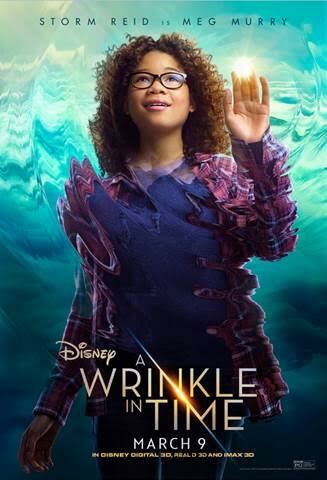 The film is a delight for children and adults with tons of good music over 65 track including a new track by Stevie Wonder and Ariana Grande, Faith. 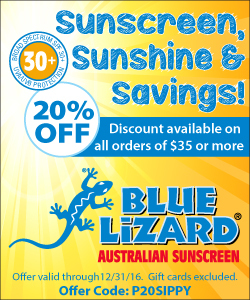 Disclsoure- All information has been provided to us and is used with permission. All opinions are our own. For more, see “I Disclose”. Have you heard about the new movie, “A Dog’s Purpose”? 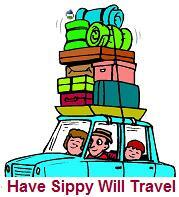 Are you planning to see it? Sounds adorable. It opens January 27th, make sure you mark your calendars. 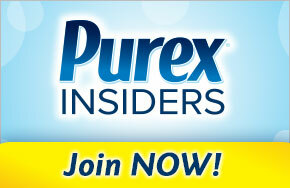 Disclosure- This post is in partnership with Universal Pictures Home Entertainment. Have you see the movie “The Secret Life of Pets” yet? I took my son while it was still in theaters, and we both enjoyed it. I thought it was going to be another movie that you, as a parent, sat through because you love your kid- but it was super cute, and I even laughed out loud a few times. I’m all for shows and movies everyone can watch (and that go beyond simple “endurance” as a parent). If you’ve not seen this one yet- do. It’s fun. And it has a great message too, without being at all preachy. It’s available in stores everywhere as of December 6, so you can go get your copy any time you want. (It’s a great holiday gift, as well.) Here is a trailer of the movie, in case you haven’t seen any yet. My son was eleted when the movie came- and he was even more excited when he saw it came with a Secret Life of Pets poster as well. He even got a hat and stickers- perfect for this holiday season. He (of course) immediately popped the movie in. We also watched it together over the weekend when daddy was around. An all-star cast, a collection of cats, whats not to love? Kevin Spacey, Jennifer Garner, and Christopher Walken star in this purr-fect family comedy. Nine Lives is sure to make a cat-lover out of everyone as you and your family enjoy all of Mr. FuzzyPants’ hijinks! Twentieth Century Fox Home Entertainment just let this cat out of the bag- grab your copy today. 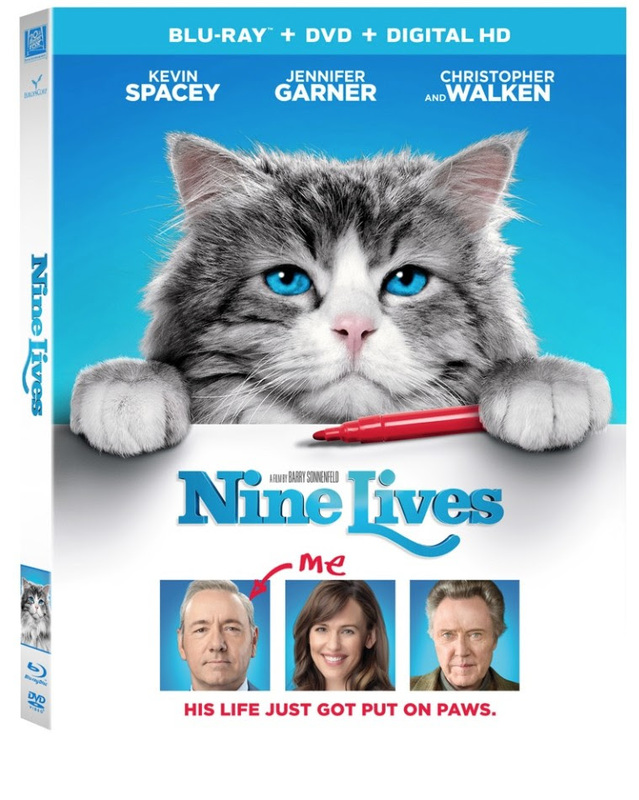 Nine Lives [Blu-ray] 02454327496 Movies Kevin Spacey, Jennifer Garner and Christopher Walken star in this purr-fect family comedy! Billionaire Tom Brand’s (Spacey) workaholic lifestyle has distanced him from his beautiful wife Lara (Garner) and adoring daughter Rebecca (Malina Weissman). Hoping to make amends, Tom buys Rebecca a cat for her birthday. But a bizarre event lands Tom inside the cat’s body. Now, Tom must either cough up proof that he’s a loving dad – or he’ll spend the rest of his life coughing up hairballs in this hilarious romp directed by Barry Sonnenfeld (“Men in Black” films).